The UK audio industry is currently only 5% women and therefore we would like to help get more women/girls/nb people into our local music industry with real opportunities. 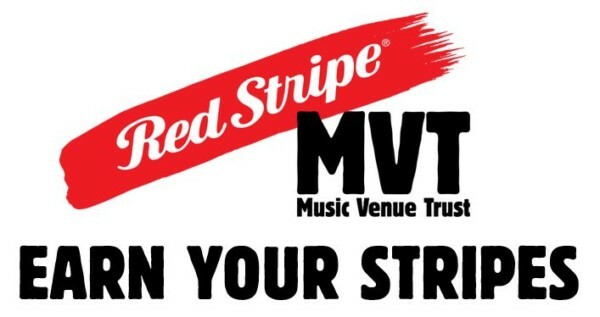 The scheme is supported by MUSIC VENUE TRUST and RED STRIPE, for their EARN YOUR STRIPES initiative. Earn Your Stripes is funded by Red Stripe and administered by MVT, to enable 50 young people to be placed in internships ranging from lighting assistant and promoter to sound engineer at one of the hundreds of small venues across the UK. There is one opportunity for a young person, however we are also matching the funding with two more places for ANY AGE. To apply please send either a CV or some information about yourself to email liz@themooncardiff.com by Fri 20th July 2018.